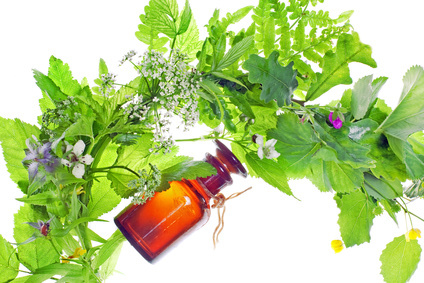 Aromatherapy treatments with essential oils work like herbalism drawing on the healing powers of the plant world. Unlike herbalism which uses the whole or part of the plant, aromatherapy treatments use the essential oil. Holistic massage therapy is used in aromatherapy treatments both to assist the passage of essential oils into the body and to accentuate their therapeutic effects. Enjoy the total relaxation and de-stressing properties of a full body massage. Essential oils are blended specifically for your needs to create a truly personalised experience. If you want a shorter treatment to take away the knots and tension then a back massage is perfect for you. Essential oils are blended to create a personalised blend. This treatment includes all the pampering of a facial but with the therapeutic properties of the essential oils. Ideal for problem skin or just as a luxurious treat.